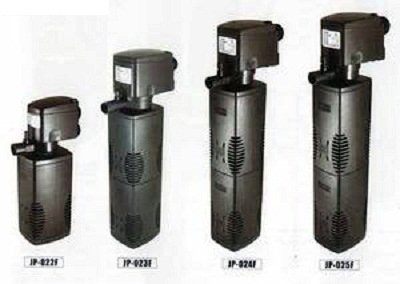 SunSun JP series internal filter is a fully submersible and multi-use filter that works inside your aquarium, providing mechanical and biological filtration. 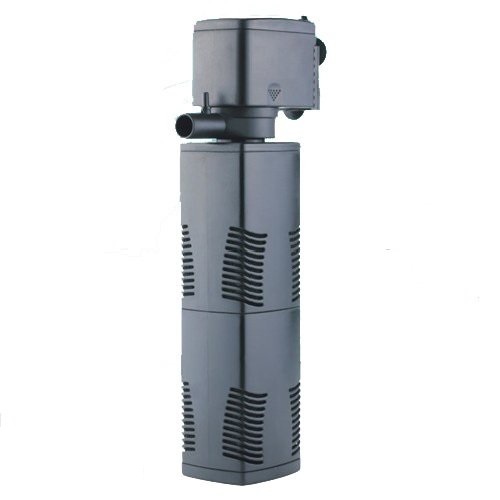 Designed for vertical or horizontal placement fitting vary depth and tank sizes. 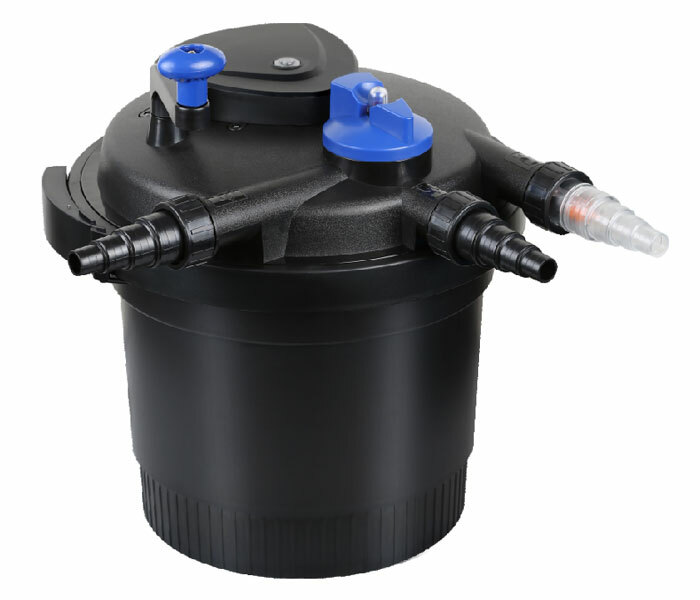 Convenient plastic filtration body with bio sponges are ready to use and change in seconds without messy assembly. 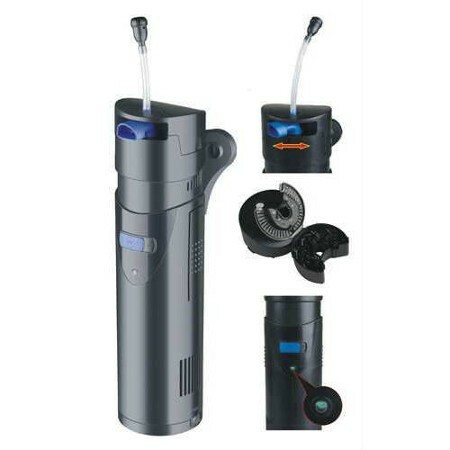 Includes air tubing and air valve to insure optimal water oxygenation and aeration at all times. 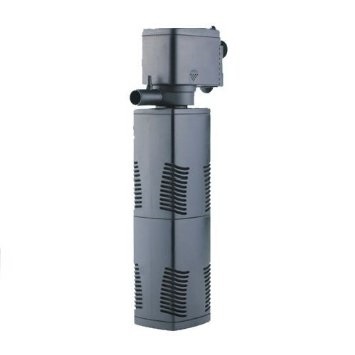 In larger tanks, internal filter is an ideal supplements to an external canister filter as they provide even flow through the whole aquarium and assist with the bio-load. 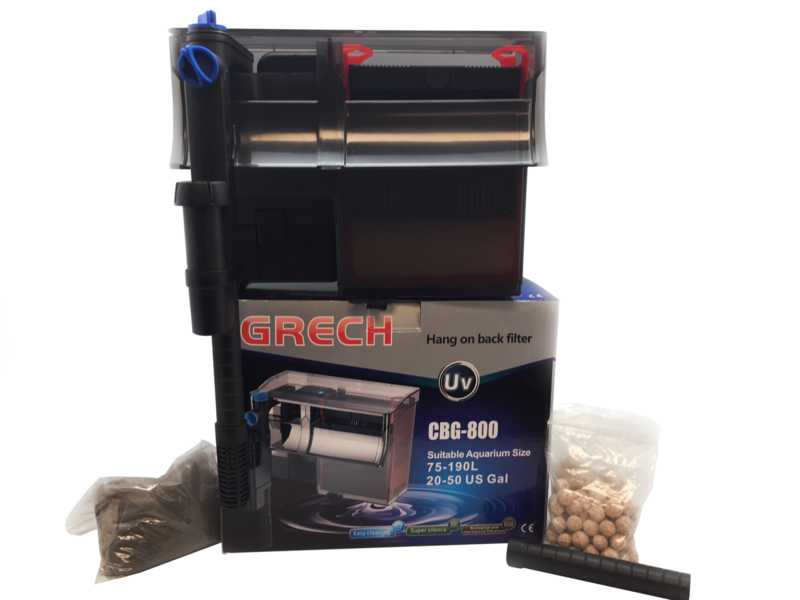 Also a great choice for low water habitats like turtle tanks.